We are delighted to announce that our Story/Art competition is launched and we are looking for entries from our Junior Members using the theme of “My Pet and Me”. Junior Membership costs just €5 a year and allows you to be an important part of our work. 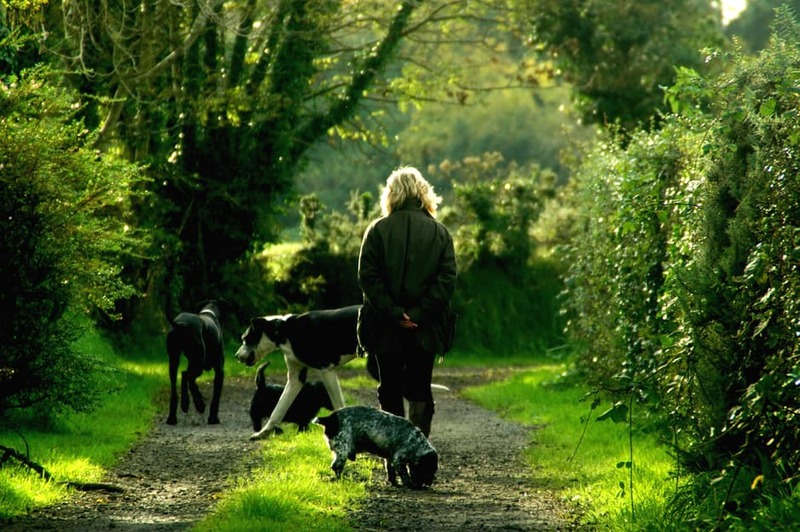 If you PM our facebook page or ring 0868032592, we’ll arrange membership for you. 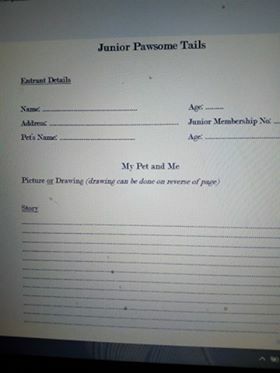 You can take or draw us a picture and write a brief story about your pet and your entry can be dropped into Ballyhaunis Vet Clinic on Main Street, Ballyhaunis. The closing date will be April 1st 2019! Using the format from the photo below, please write at the top of your entry: your name, age, membership number, address and your pet’s name and age. Underneath that, your story or picture, using the back of your page if you need to! A prize winner will be chosen from three categories: 8 years and under, 8-12 years old and 12-16 years old. The prize will be a personalised T-shirt of you and your pet! Best of luck! We look forward to hearing about your pets! 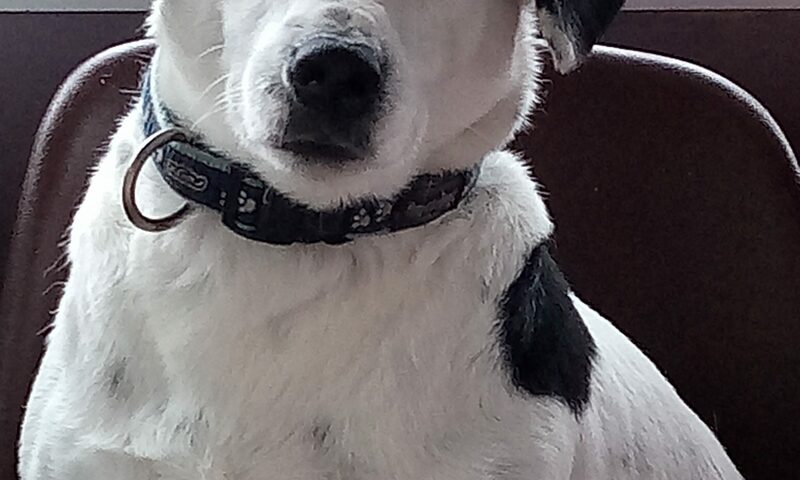 Hi everyone and welcome to my ‘Dog Blog’! I’m Toby and I’m a beagle-sort of. I’m a permanent resident at the Mayo SPCA shelter and I more or less run the place-with a bit of help from Marian and the other volunteers. I’m the caretaker, watchdog, welcoming committee, eyes, ears, nose, clown, foodie expert, food taster (I even help the cats tidy up their dishes), chair warmer, general dog’s body, and I also work at putting everyone in a good mood! Chris says that I should add ‘dressage’ to my CV and Job Description as I’ve perfected the art of walking backwards-especially when Mo is carrying sausages and I don’t want them to get away without me! I’m also pretty tolerant of the other inhabitants like cats, kittens, bunny rabbits, other dogs (less important than me) and puppies! Oh yes, and of course people. These people come in all shapes, sizes and ages but have one thing in common and that is that they are all volunteers. Cool, hey! What I’m hoping to add to my CV is a quarterly update on what’s going on at the Mayo SPCA shelter. I really would love to hear from you too! Let’s start with our Junior Membership section which is for kids aged up to 16. 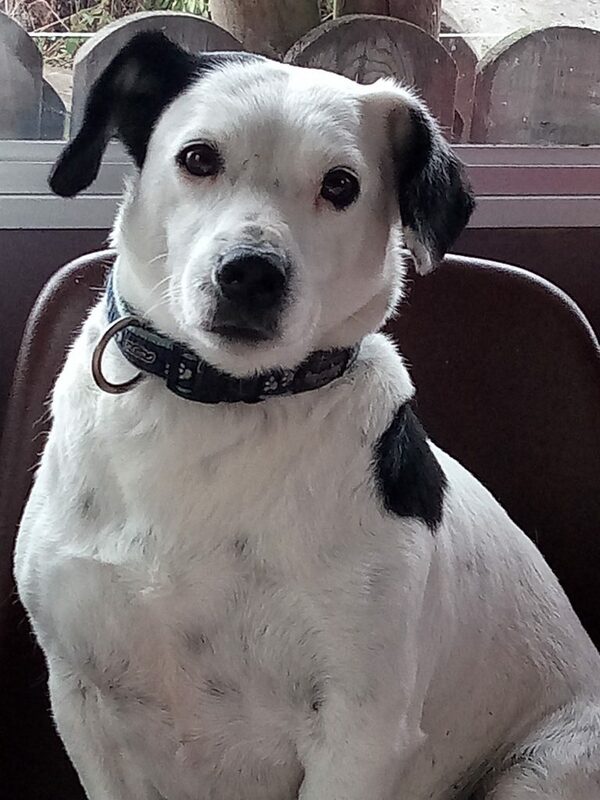 For just €5 a year you can be a very important part of the MSPCA and know that you’re playing your part in caring for animals who have been dumped, starved, abandoned, neglected, lost or are victims of cruelty. Wouldn’t that be something very special? In return you’ll have the love and gratitude of all the animals at the shelter and you can also find out different ways that you can get involved and help us in the running of the shelter and raising funds to keep caring for all our four-legged friends. You can even get to meet me! There is going to be a competition for kids only, where you can win very special prizes for you and your pet. So come and join us and meet me, Toby, and my friend Cara and all the creatures great and small at Mayo SPCA! Did you adopt your pet from Mayo SPCA; if you did we would love to hear from you. We would love to hear stories about you and your dog/cat. So, please email them into us at info@mayospca.ie and we will put them on our website. If you send in your picture and you are under 18 years, please get your parents to give us permission to use the picture. We look forward to lots of pictures and stories from you.